Download and Install the PS4 Remote Play App for Windows and macOS from here. 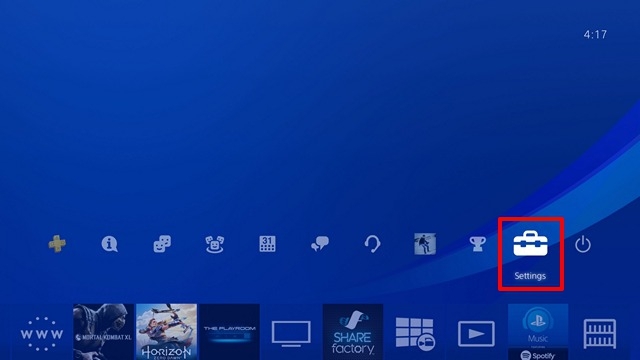 On your PS4 console, go to “Settings” from the home screen, which is indicated by a briefcase icon. 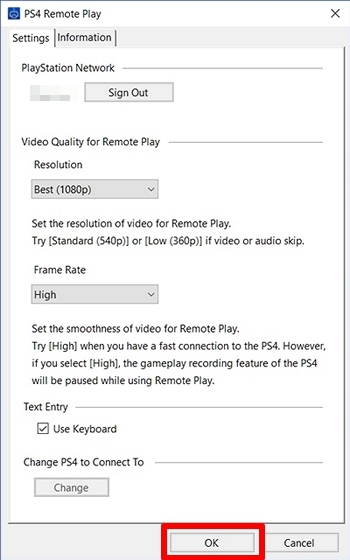 Scroll down and click on “Remote Play Connection Settings”. 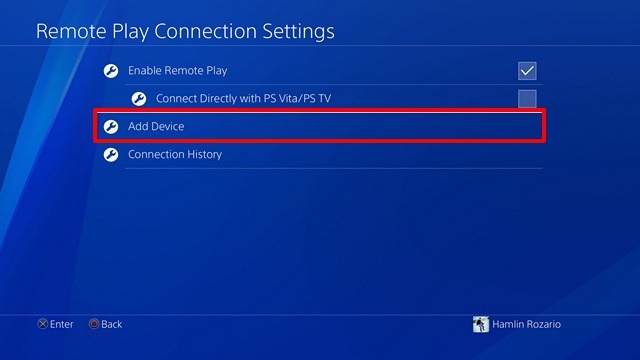 Once done, check the box right next to “Enable Remote Play” and then click on “Add Device”. Now, an 8-digit code will be displayed on your screen, which will be valid for 5 minutes. 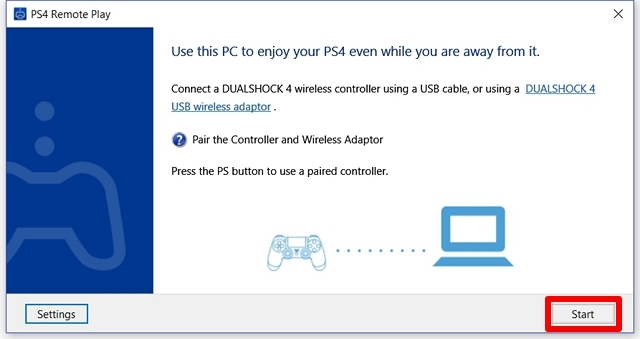 Now, open the Remote Play app on your PC and connect your DualShock 4 controller to your PC using a USB cable or a Wireless adapter. Click on “Start” once you’re done. You will have to log in to your PSN account now. 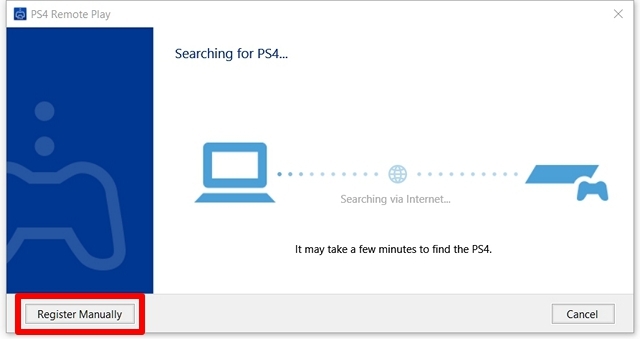 Once you enter the credentials, your PC will start searching for the PS4 in order to get connected. 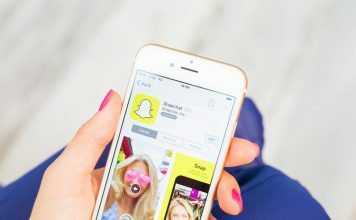 However, if the connection is not made automatically after a while, click on “Register Manually”. 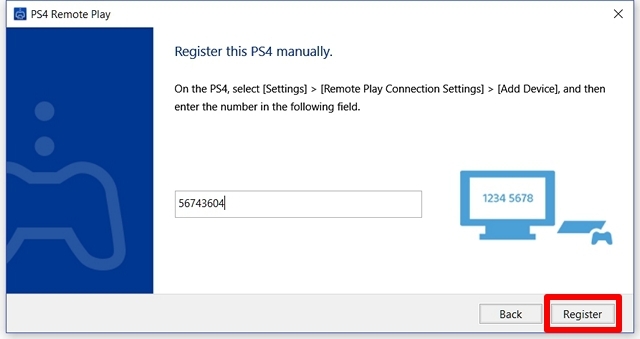 Now, enter the 8-digit code that was displayed on your PS4 and then click on “Register”. 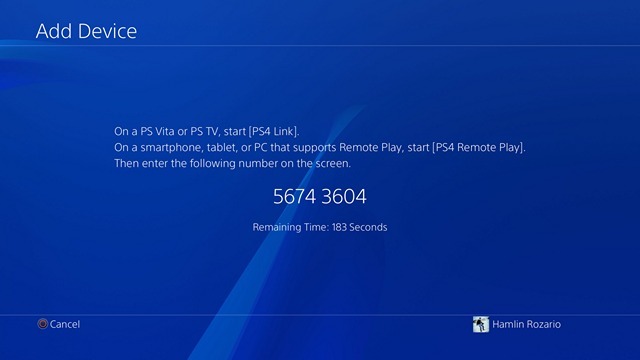 Once you’re connected to the PS4 for the first time, you will be asked to choose the streaming quality for Remote Play. In this window, you will be able to choose the resolution, as well as the frame rate for your stream. Once you’ve selected according to your preferences, click on “Ok” and you’ll now be able to see your PS4 menu streamed to your PC. Well, that’s how you set up Remote Play on your PC, without any hassle. 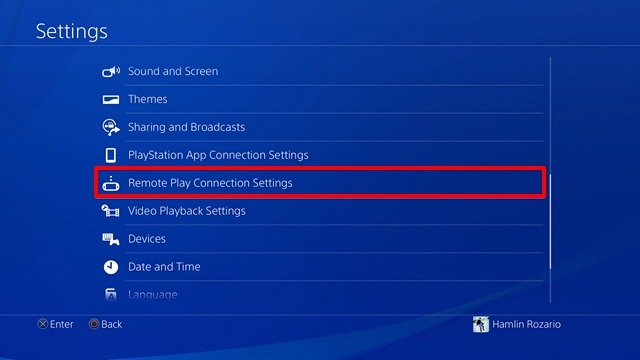 Now, let’s take a look at everything you can do with this nifty feature introduced by Sony. Forgot to turn off your PS4 at home? 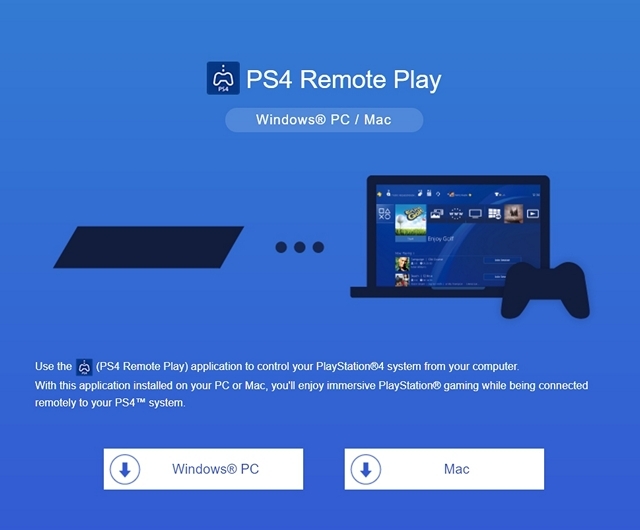 Open up the Remote Play app on your PC and connect it to your paired PS4, in order to gain complete access to your PS4 menu, so that you can turn off your gaming console, even while you’re away from home. Well, everyone doesn’t have beefy hardware to run all the latest games, right? Well, Remote Play makes use of the Internet to just stream the content from your PS4. 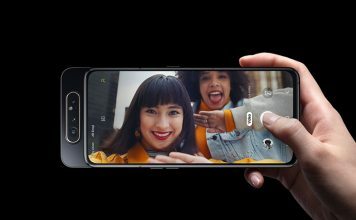 So, you don’t need to have high-end specs at all. 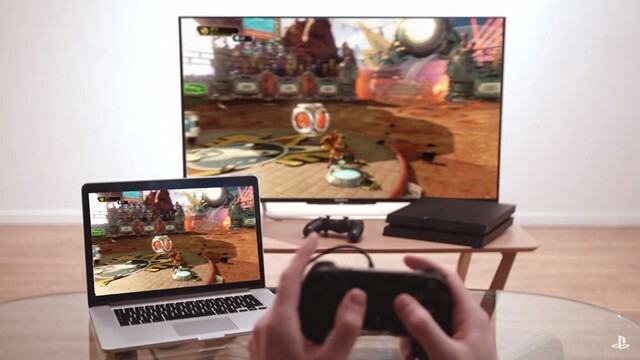 Even a 2010 MacBook Air will be able to run all the games at the maximum possible frame rate, with the help of Remote Play streaming. That being said, you just need to make sure that your internet connection’s speed is at least 5 Mbps or above for the Remote Play feature to work properly. Taking a break at work or travelling a long way? You won’t miss the PS4 which you left back at your home, once you’ve installed the Remote Play application on your laptop. As long as your PS4 is turned on at your home, you can gain access to it remotely, if your laptop has already been paired with the PS4. Play all your favorite games right from your laptop, no matter wherever you are in this world, like you’ve never left home. 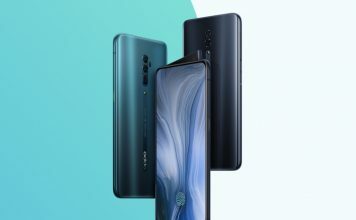 All you need is a high-speed internet connection that’s good enough to handle the stream. Well, for so long, Remote Play was a feature that used to be restricted to Sony’s PSP and PS Vita devices. Seriously, we don’t think anyone would buy a portable console, just for Remote Play. 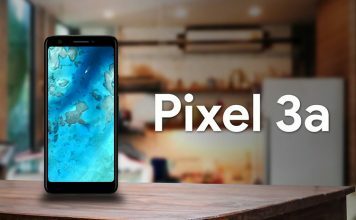 However, once they made it available on Android devices, we had a ray of hope that one day it will make it’s way to the PC. Thanks to Sony, it’s now a reality, so much that everyone started to realize the usefulness of the Remote Play feature. So, have you already completed the setup process and tried out Remote Play on your PC? 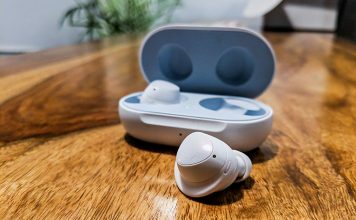 Let us know your experience with this nifty feature, by simply dropping a few words in the comments section down below.